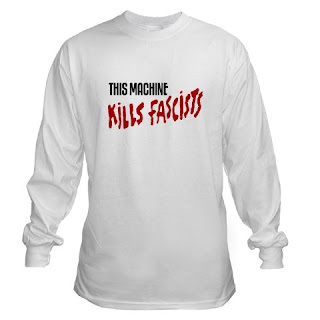 Was looking for some shirts on CafePress... I narrowed the search down to Protestant and got these results... Yikes! Best Buy Shifting Strategy ?? CPA the Holy Grail for Google!! Bill Gates : Is Google taking your best talent? Cool Marketing : What do you think?